On Saturday, May 13 at the Virginia Zoo, Young Audiences of Virginia held a celebration-fundraiser for the arts and literacy. 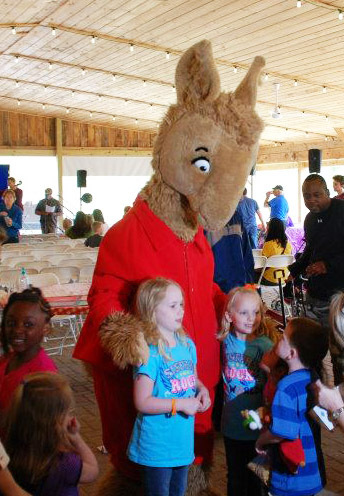 Children's author Anna Dwedney signed copies of her books, the Llama Llama series. Young Audiences of Virginia had 7 stages of performers, 8 arts exploration tables, and fun for all. Check out images from the event.